Heat 8th Grade Team Wins Championship! 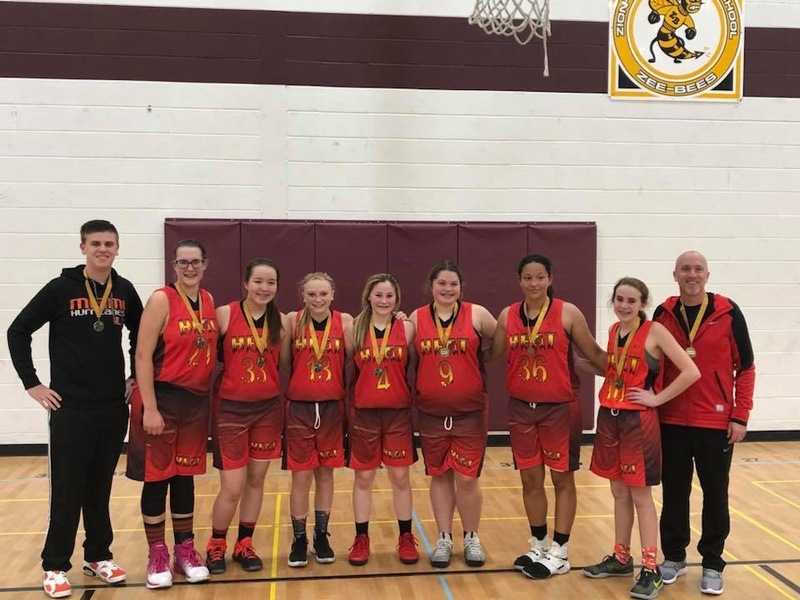 Congratulations to the 8th grade Girls Team Fago for winning the a championship at the Fire and Ice Shootout Held in Zion yesterday. The girls ended with a record of 3-0. Great job ladies, keep up the hard work! 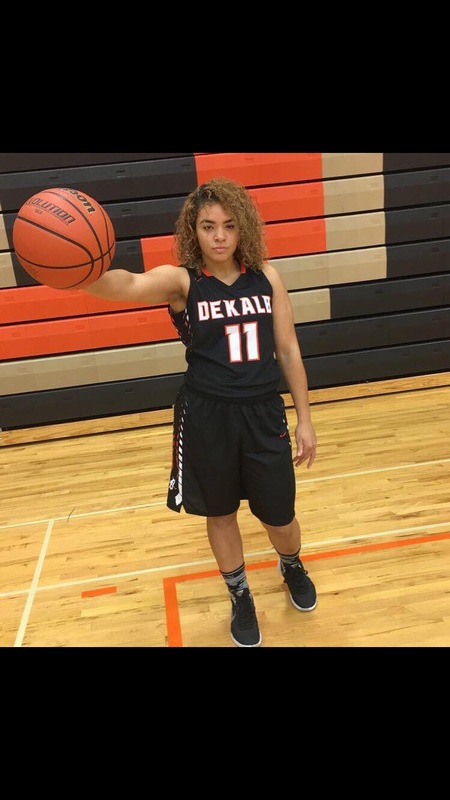 Shout out to Heat Elite Senior Raquel Mills, Dekalb High School for scoring a career high 34pts, 9 rebounds, and 9 steals on Friday nights match up. Raquel is a PG/Shooting Guard with a high IQ for scoring. Currently Raquel has not committed and is still available, if you are a college coach looking for a scorer get in contact ASAP. 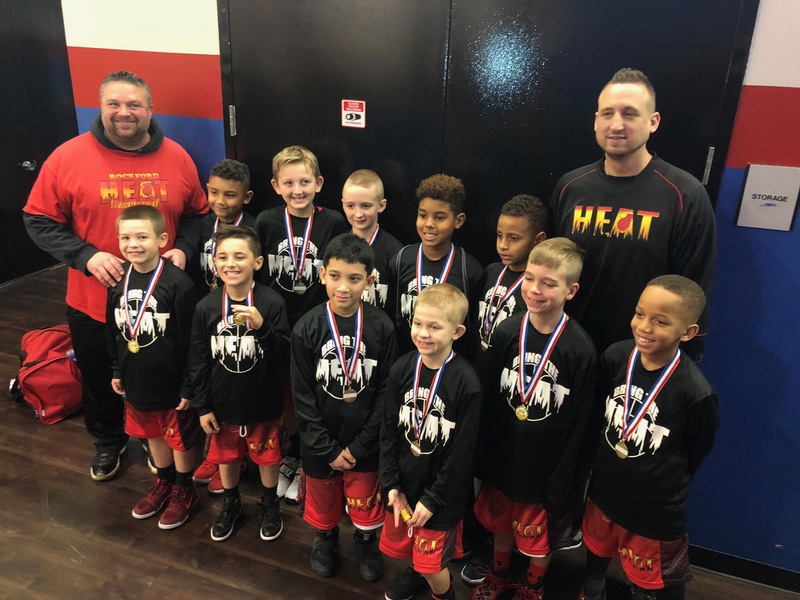 Heat 3rd-4th Grade Boys Win Championship! Shout out to our youngest boys team for winning the Winter Hoops Showdown tourney today held in Deerfield! The boys had an overall record of 3-0! Great job to the boys and coaches, keep up the hard work! Erin Stroberg Drops Double Double! 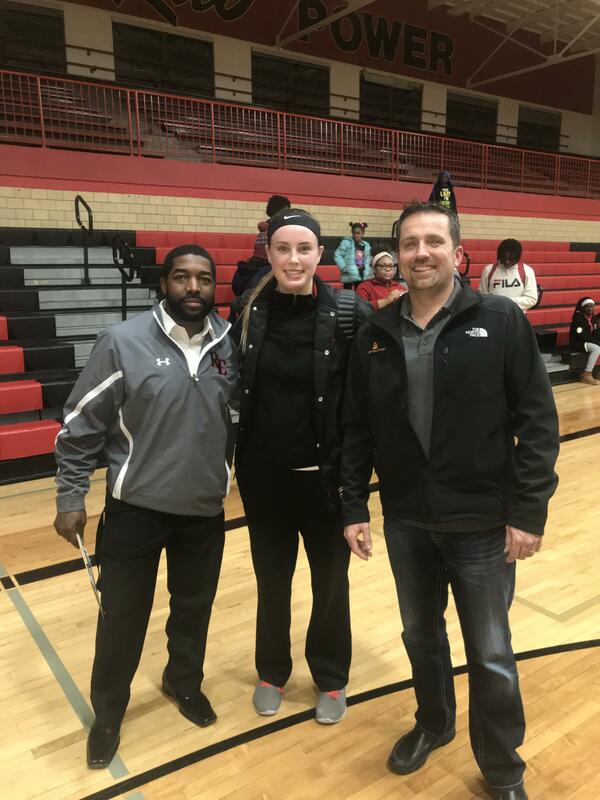 Great work tonight by Heat Elite Senior Erin Stroberg-East High and Mckendree University Commit for dropping a double double against Auburn. Erin scored a career high of 30 pts and 25 rebounds in the match up tonight that featured multiple Heat players from both teams. Great job and keep up the hard work! Olivia Hagerty Commits to Augustana College! Shout out to Heat Elite Player Olivia Hagerty(Guilford High), Class of 2018 Guard, for verbally committing to accept a scholarship to further her education while playing basketball at NCAA D3 Augustana College and showcasing her skills in the College Conference of Illinois and Wisconsin in the fall of 2018. Olivia is a team leader with her physical play as a Guard and is always sacrificing her body by getting in the right position defensively to stop a drive or draw a charge! Olivia has had a great AAU and School career that shows she is ready to play at the next level. Olivia will be studying Secondary Education and her dream is to come back to Guilford to teach one day!!!! That is Awesome! 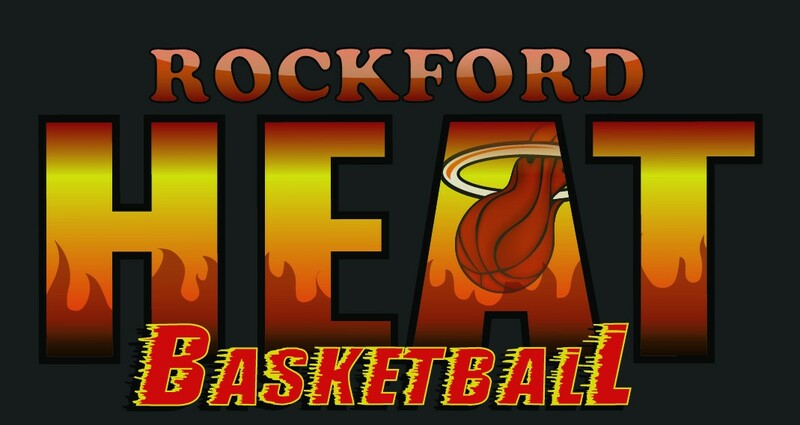 Great Job Olivia, all Rockford Heat Coaches, Players, Parents, and Fans are proud of you and I am proud of YOU!